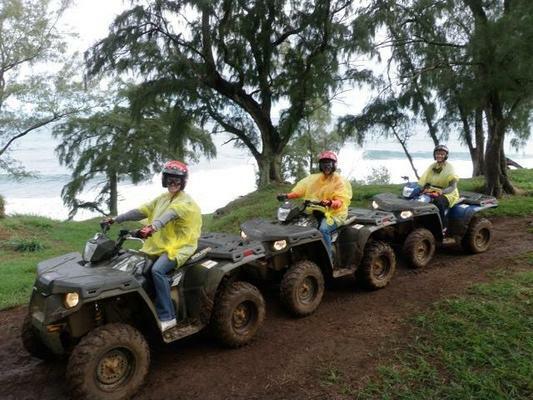 Your 1 Hour and 30 Minute ATV Adventure includes spectacular ocean scenery atop majestic sea cliffs. 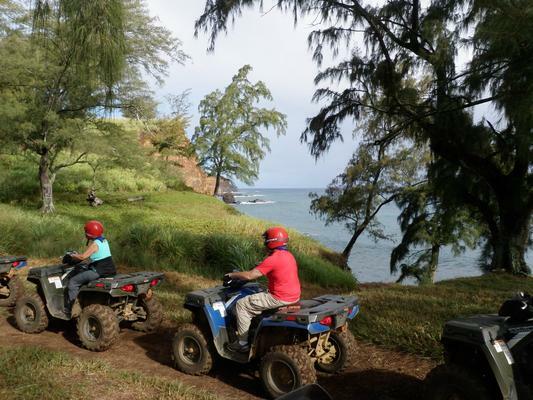 Ride along King Kamehameha’s pathway to his playground to a secluded pebbled bay where you can relax and enjoy a refreshment while your guide shares the area’s unique history. 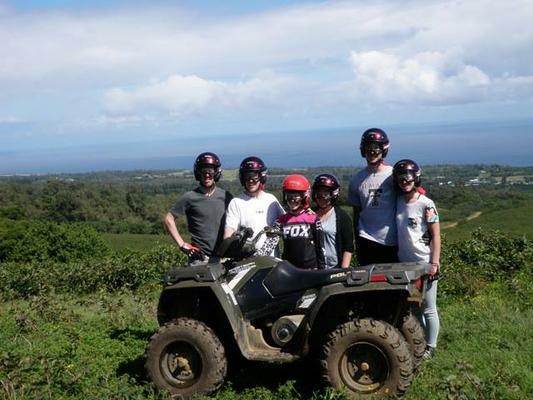 On a clear day, the island of Maui can be seen in the distance. 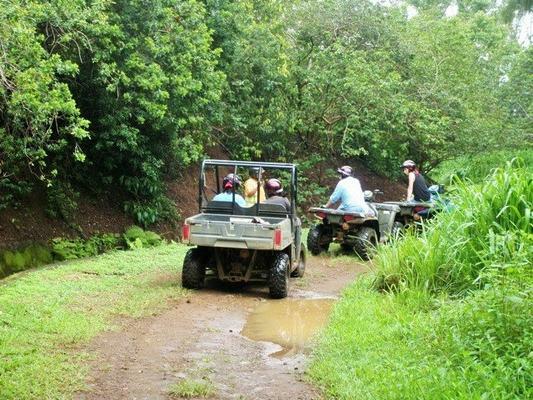 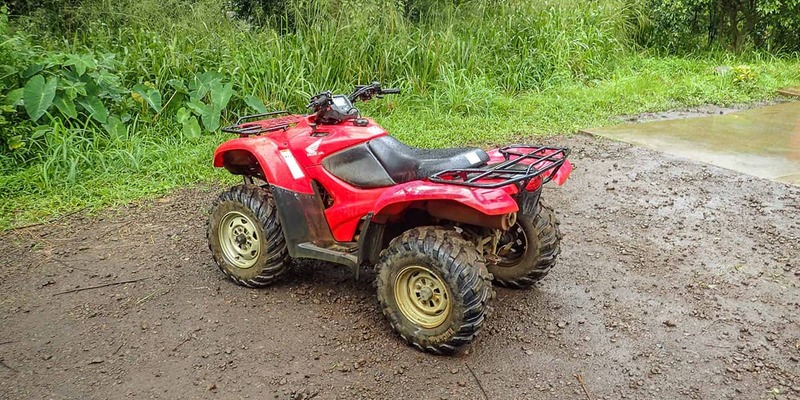 Continue your journey into the Kohala Mountains and ride alongside the unique Kohala Ditch system.